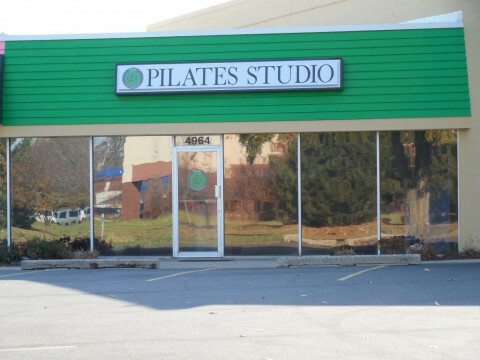 Click/tap here to find the best Michigan pilates studio for your needs! 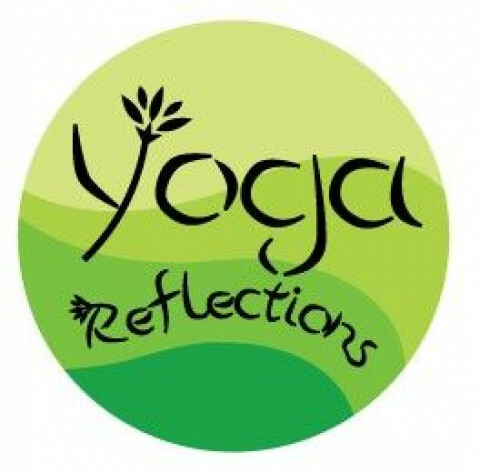 Yoga Reflections is conveniently located just south of I-94 on Main Street. 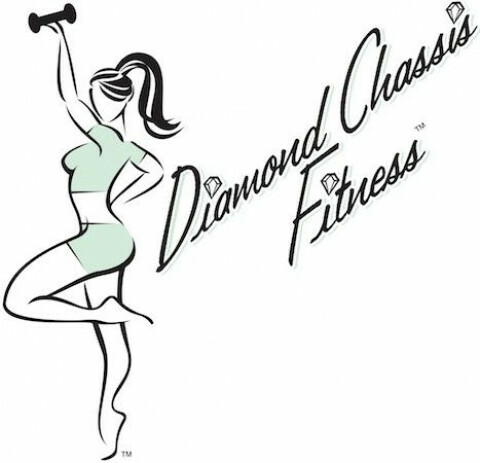 We offer hatha yoga, vinyasa yoga, stott pilates, private yoga, private pilates, corporate yoga classes and more. 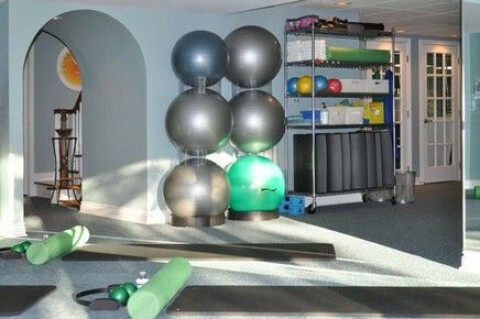 Element 22 is a unique fitness studio offering The Barre Intensity Technique, a full service Pilates studio with private and group sessions as well as a variety of yoga classes. 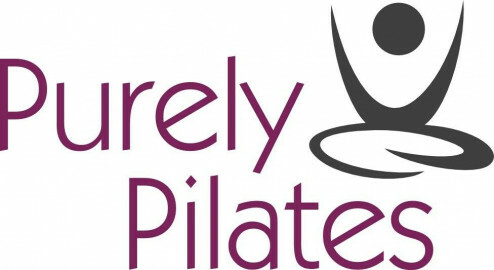 Mobile Pilates Circuit Personal Training (groups of 3+). 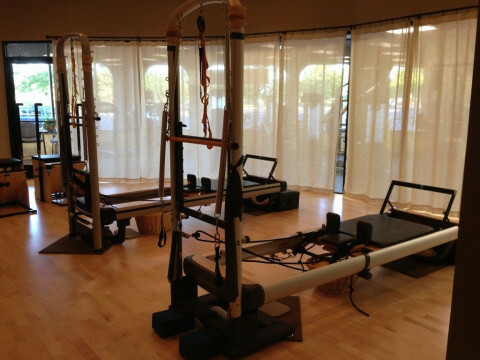 Featuring core reformer, mat, weighted hoops, & core sculpt formats. 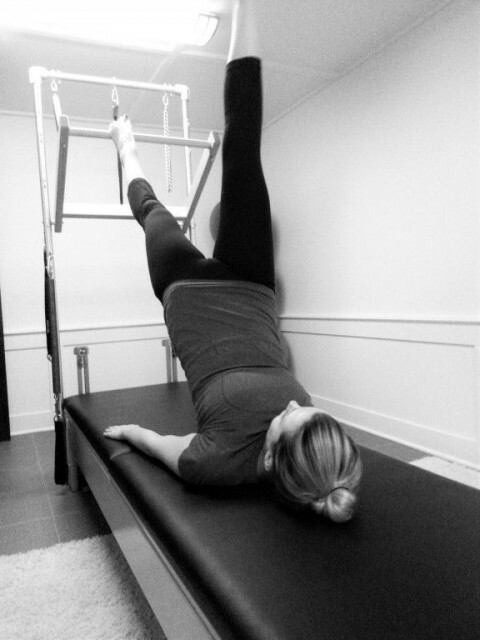 Core Sport provides our customers with the physical tools to optimize their athletic and health goals through personalized pilates, core fitness, and sport specific functional training.